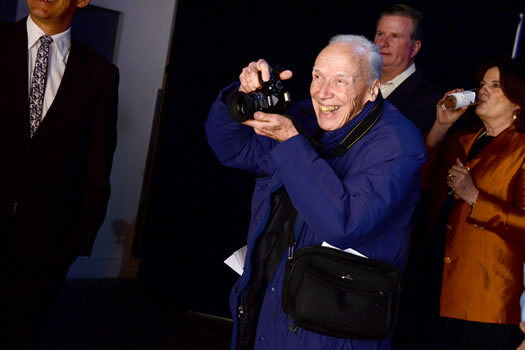 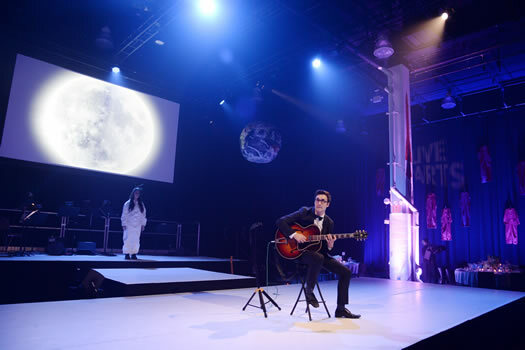 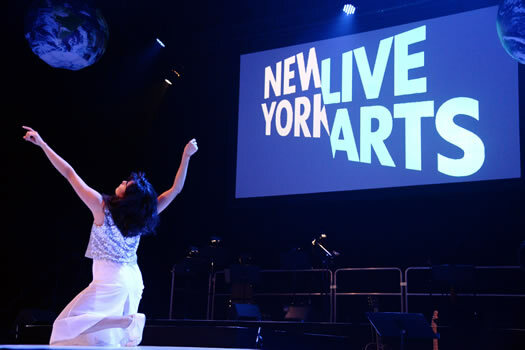 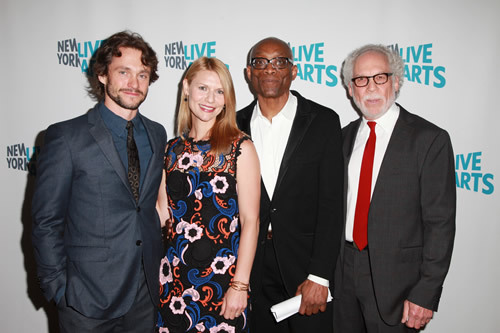 In March 2015, MF Productions produced New York Live Arts' 2015 Gala at SIR Stage37 in New York City. 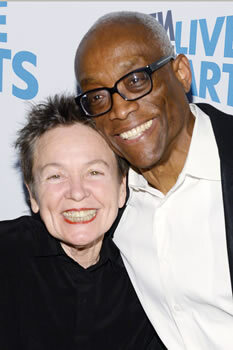 The event launched their third annual Live Ideas Festival, S K Y: Force and Wisdom in America Today, curated by the incomparable Laurie Anderson. 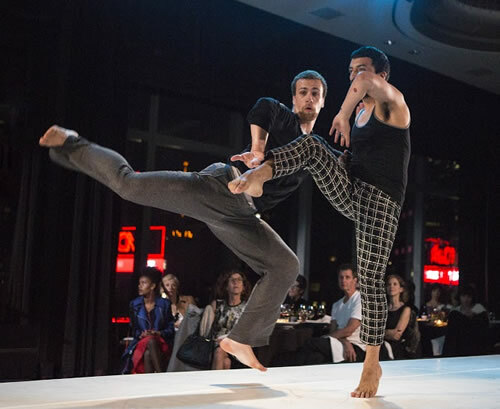 Anderson's depth of musical, visual and performance art will be explored as her curatorial hand sculpts the five-day festival of conversation and performance. 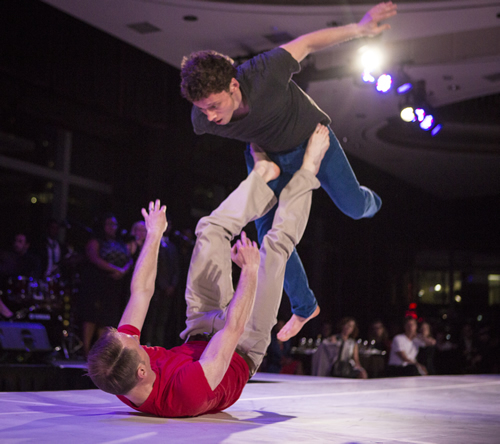 The 2015 Gala featured dynamic performances by Laurie Anderson, the Bill T. Jones/Arnie Zane Dance Company, Michelle Boule, Rebecca Hargrove and Julia Easterlin and yMusic. 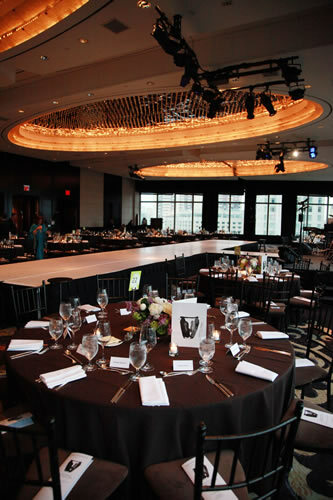 In April 2014, MF Productions helped produce New York Live Arts' 2014 Gala at the Mandarin Oriental, New York. 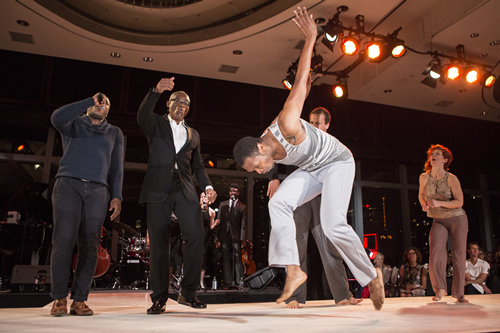 The event featured performances by the Bill T. Jones/Arnie Zane Dance Company, Black Monks of Mississippi, Almanac and alumni of YoungArts, a Live Arts Partner Organization that cultivates the next generation of artists. 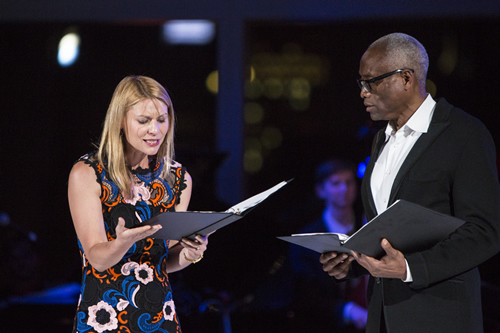 An exciting highlight of the evening's performances was a special collaboration between Bill T. Jones and actress Claire Danes. 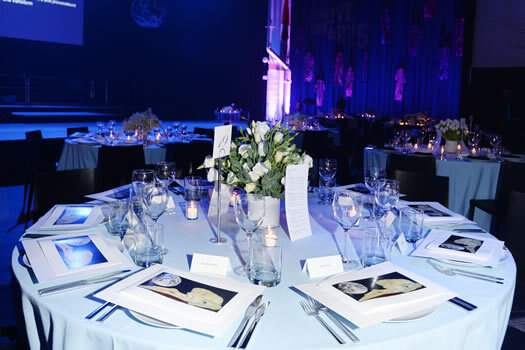 Guests received limited-edition menus designed by Theaster Gates. 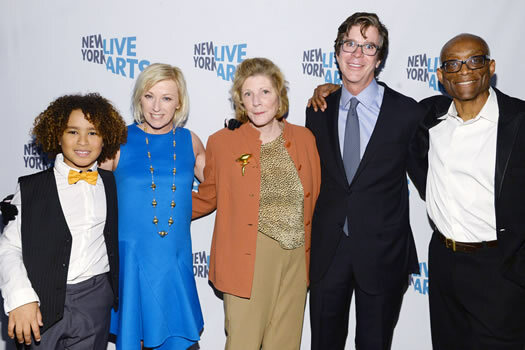 The event raised funds to support New York Live Arts' programs and services to present and cultivate cutting-edge art and ideas.